Motorola’s budget smartphones, the Moto C2 and Moto C2 Plus have been leaked after the press images of the device were spotted online. The press images hint that the launch of the device is imminent and the company may launch them this month itself. The Moto C2 and the Moto C2 Plus will succeed the Moto C and the Moto C Plus that Motorola had launched last year. While the specifications of the device have not been revealed, the design of the device has been leaked. The Moto C2 and the Moto C2 Plus come with similar design as the Moto C and the Moto C Plus and look very similar. Motorola has decided no not use 18:9 displays and the two devices have been spotted with 16:9 displays. Both the devices come with thick bezels at the top and bottom, which is strange as even budget devices these days are sporting minimal bezels. The Moto C2 comes with Moto branding at the bottom and the Moto C2 Plus uses the same space for a fingerprint sensor. One important change from last year’s devices is that the company has decided to go with on-screen navigation buttons this time instead of the capacitive touch buttons that it had used in the Moto C and the Moto C Plus. 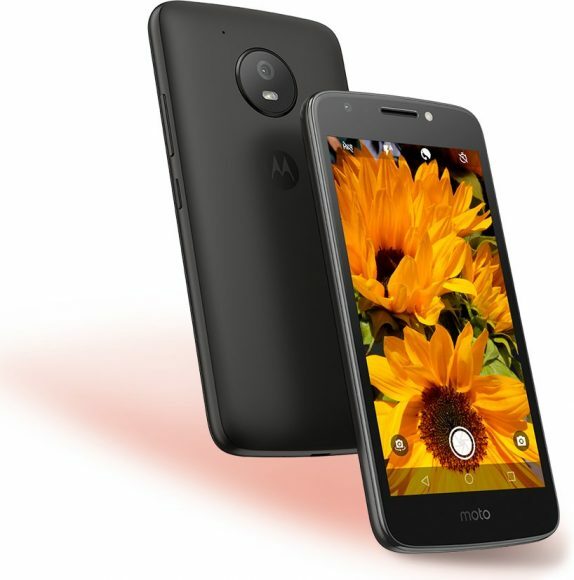 The Moto C and the Moto C Plus were launched in May last year and the company may launch the successors of the two devices this month. At the moment, there is no information regarding the specs or the price of the device.